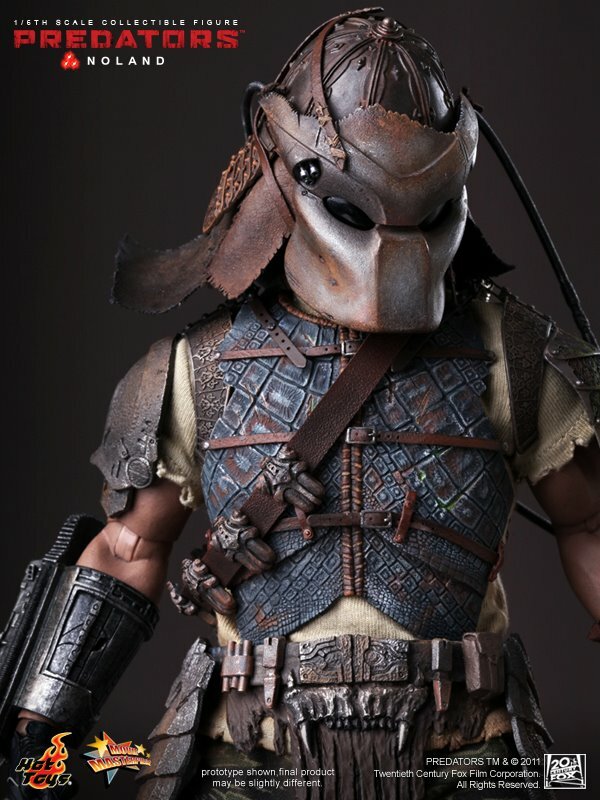 Hot Toys’ Facebook Page has revealed a new Movie Masterpiece figure. 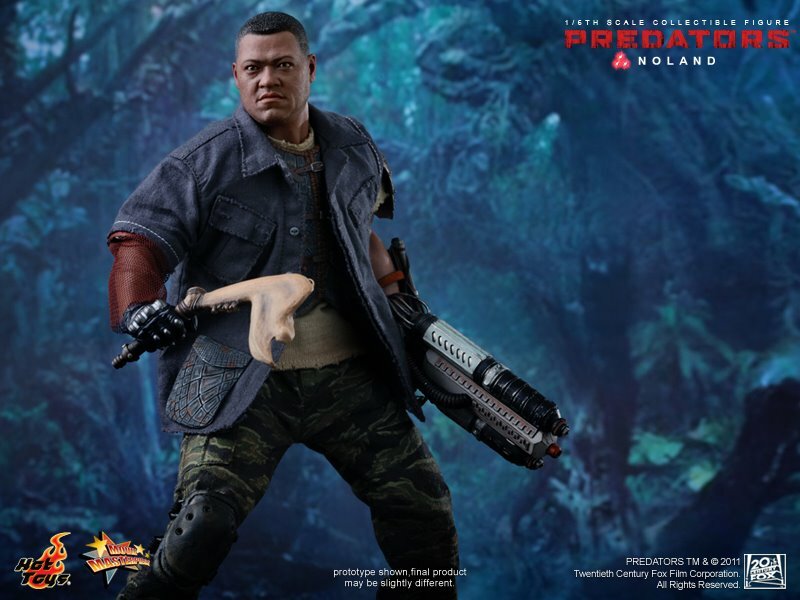 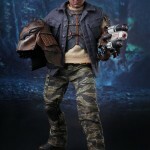 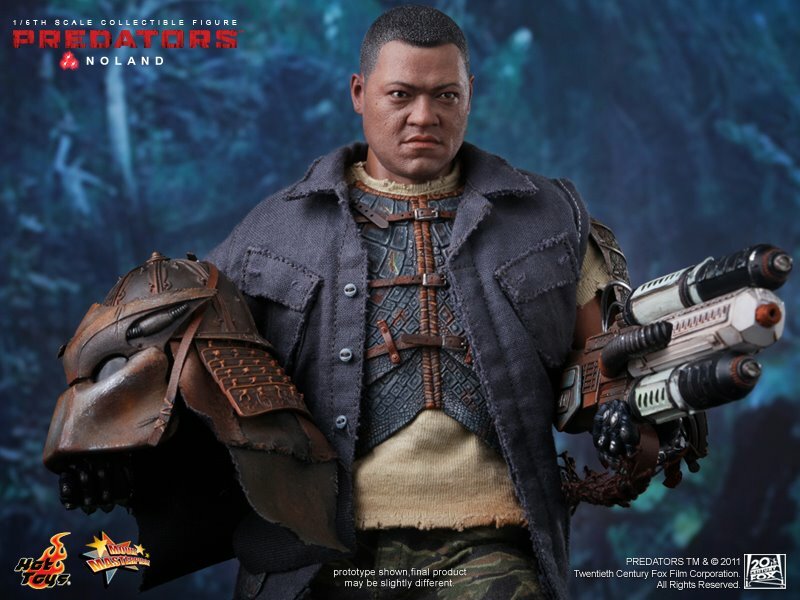 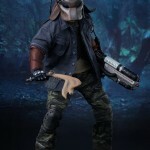 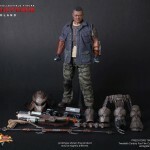 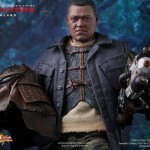 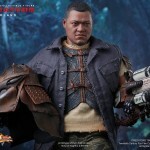 they are releasing a Noland figure from Predators. 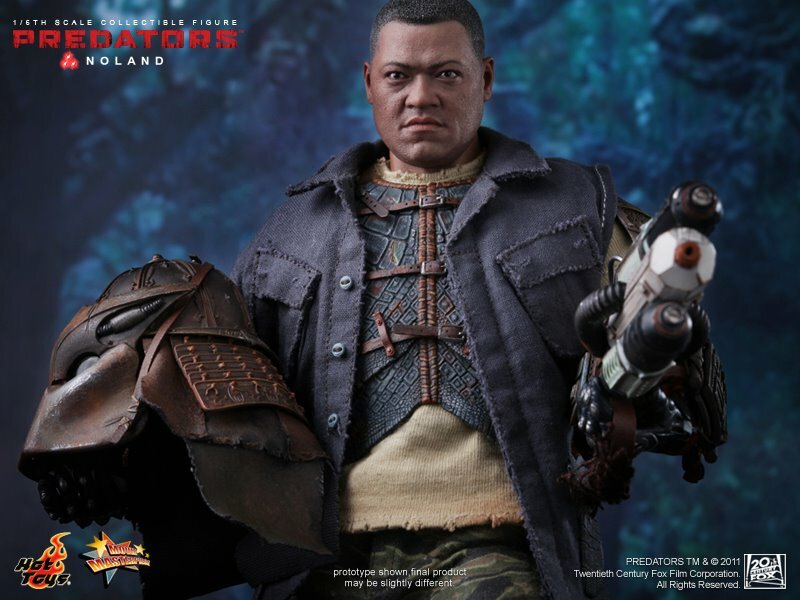 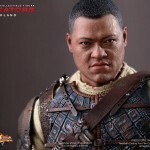 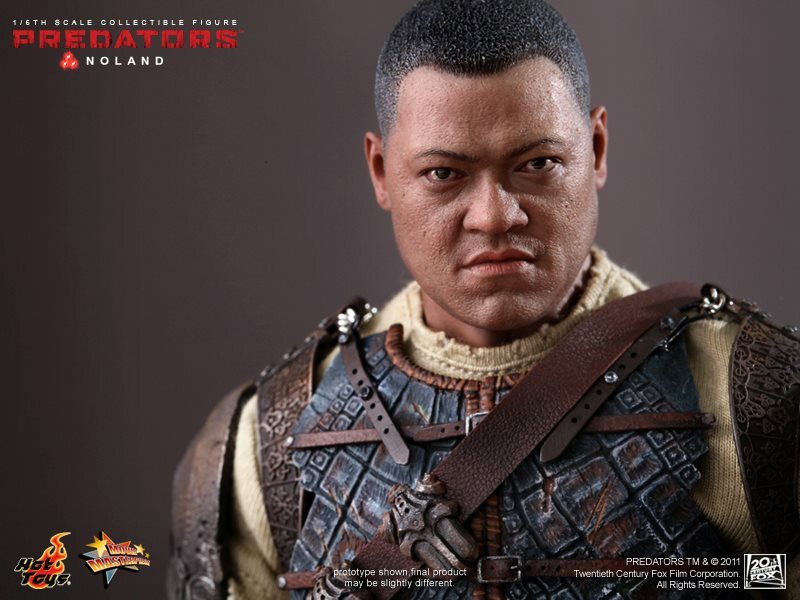 Noland was played by Laurence Fishburne. 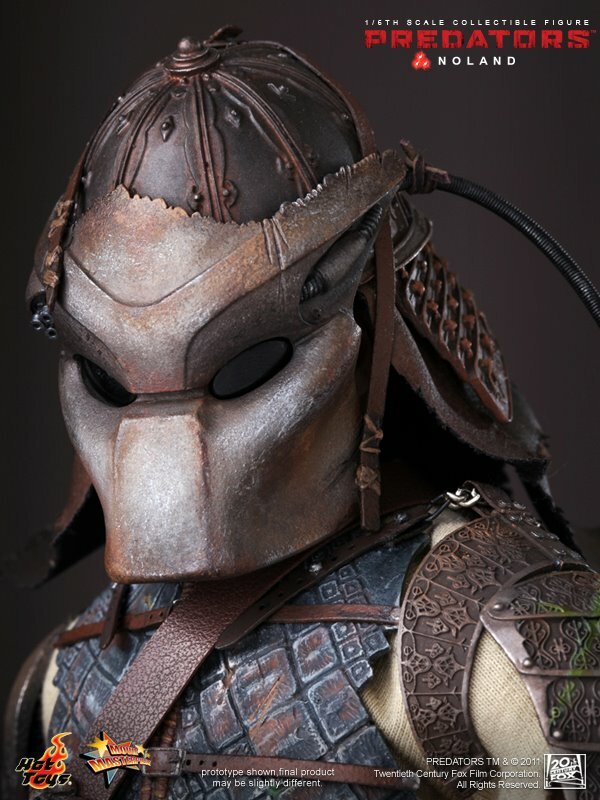 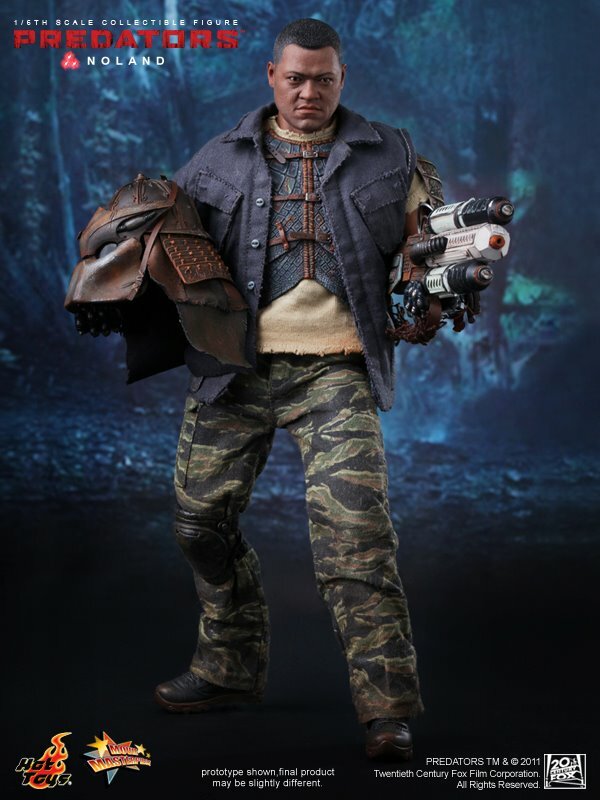 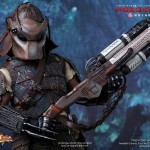 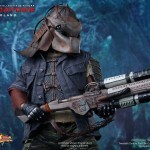 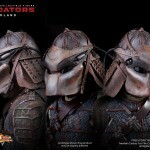 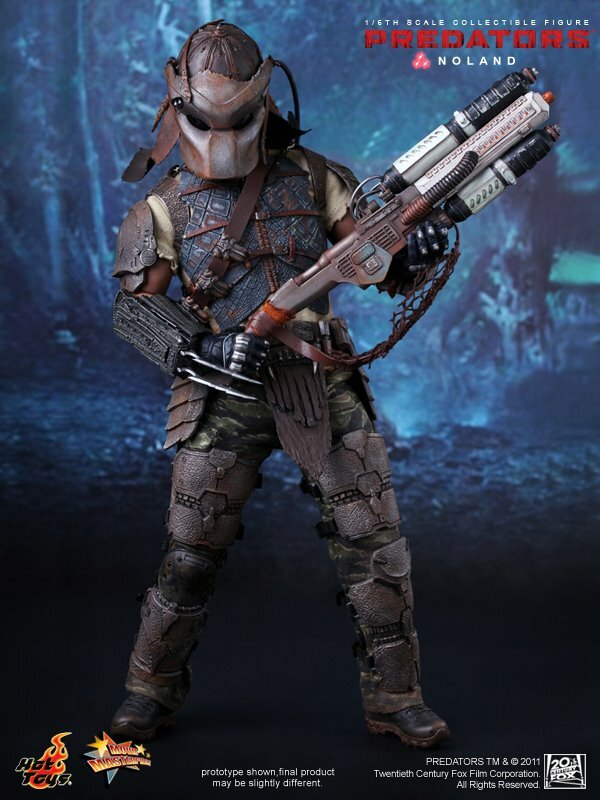 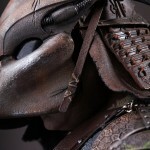 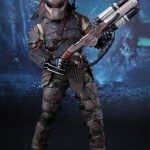 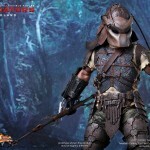 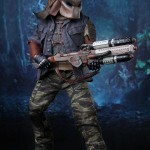 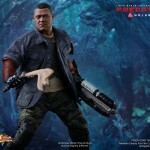 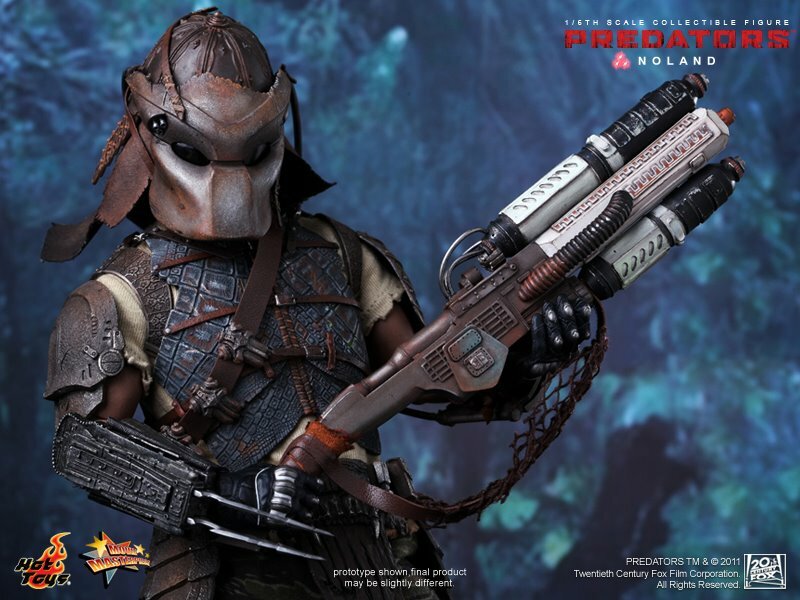 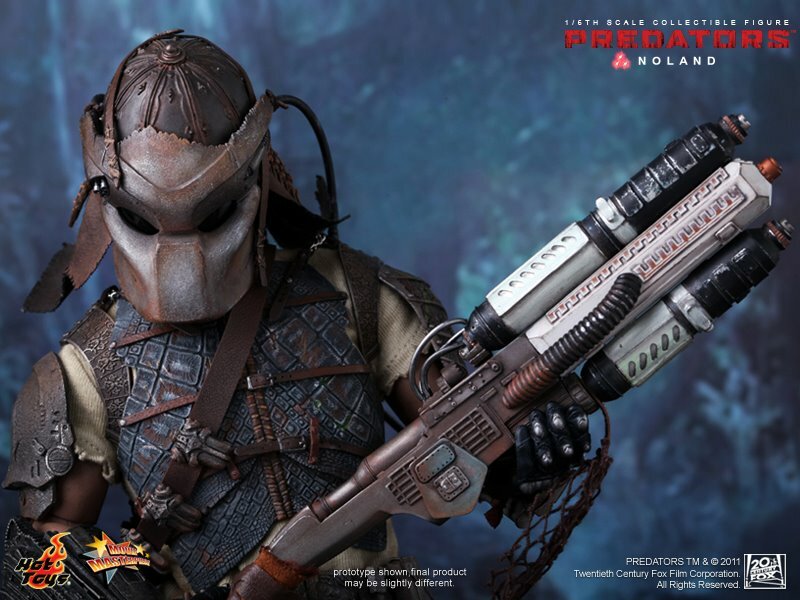 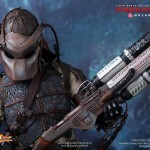 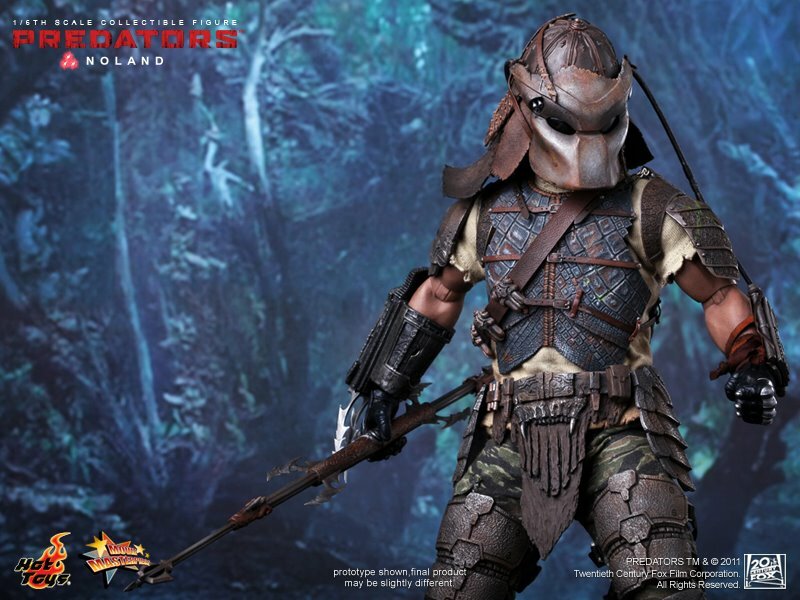 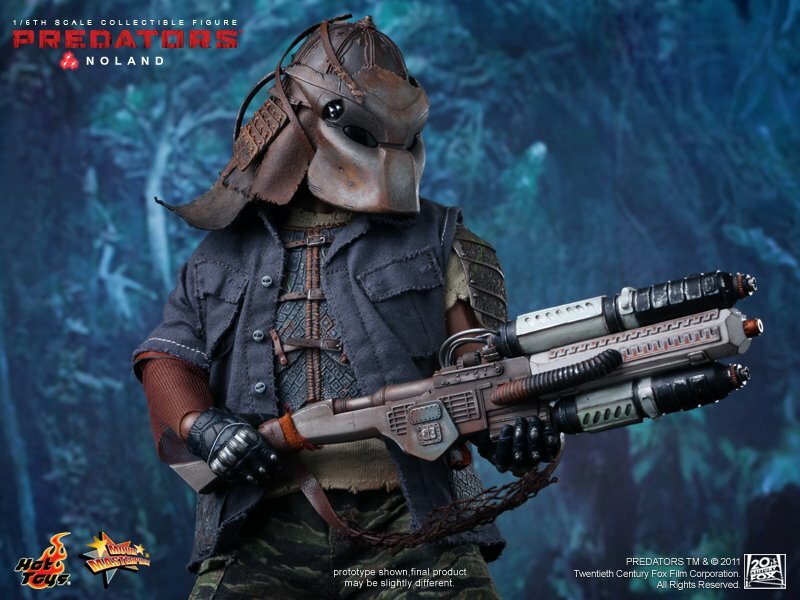 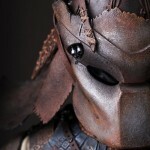 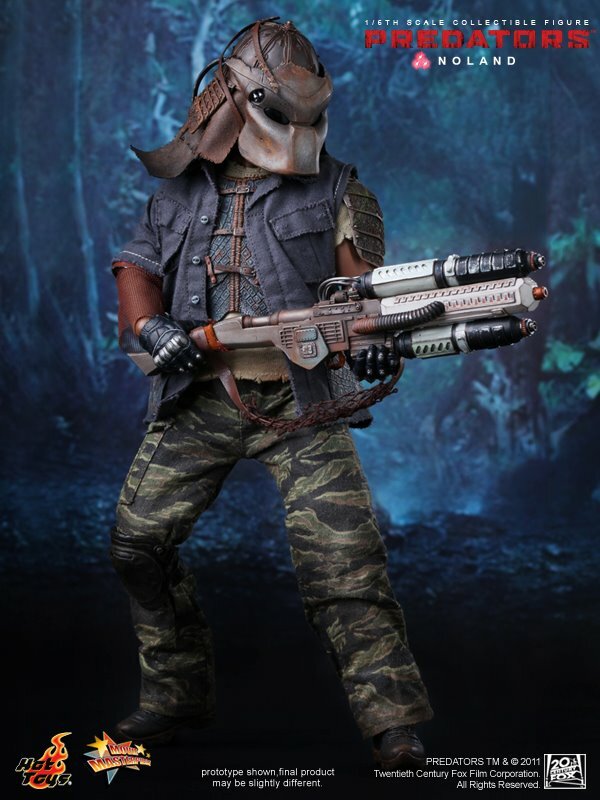 Hot Toys is proud to present the 1/6th scale Noland Collectible Figure from the Predators movie. 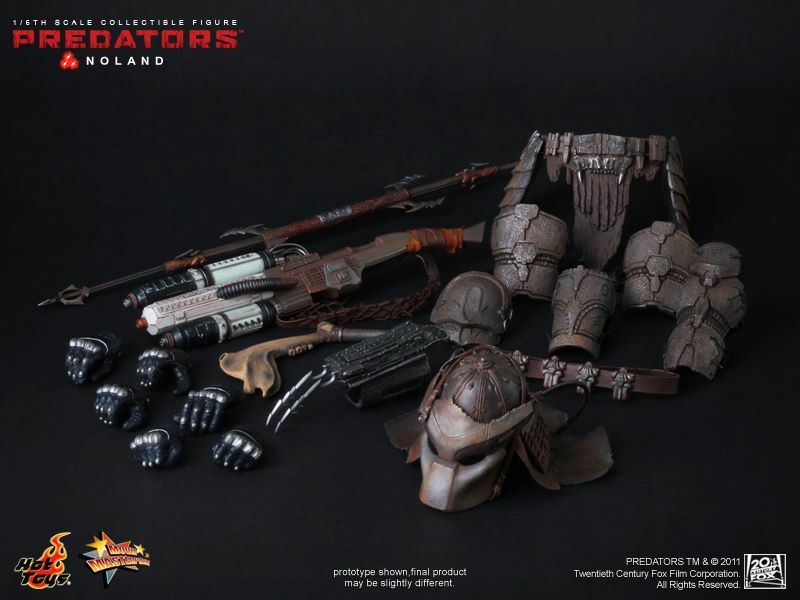 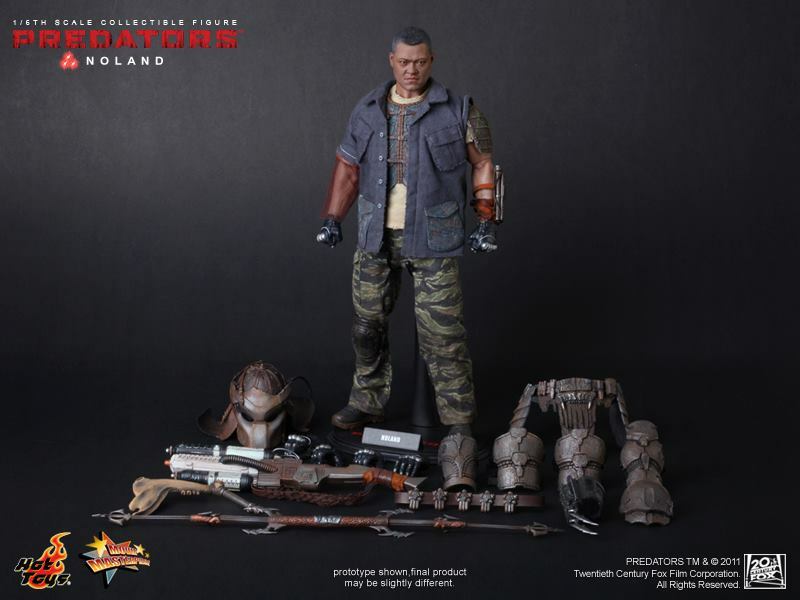 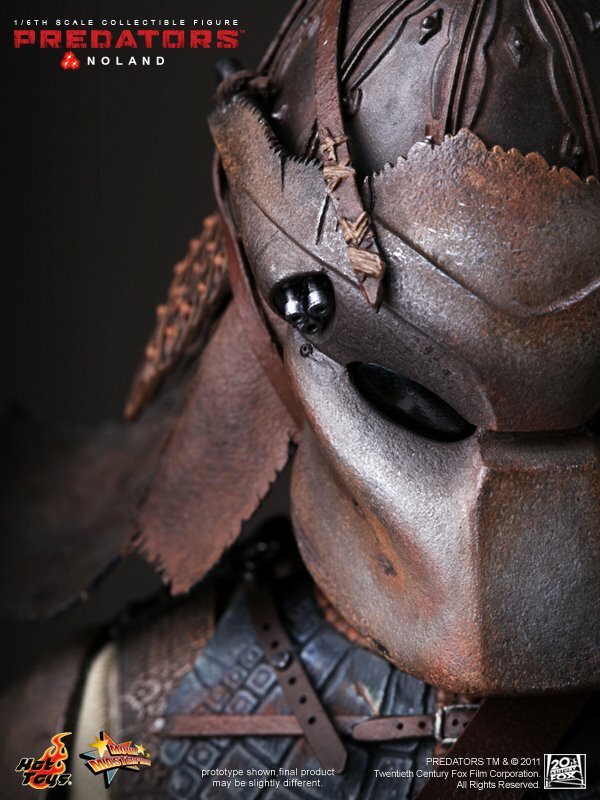 The movie-accurate Noland collectible is specially crafted based on his image in the movie, highlighting the newly developed head sculpt, highly detailed helmet, specially sculpted body armor and weapons. 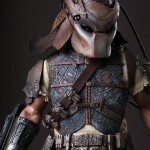 Man Hot Toys stuff is so amazing. 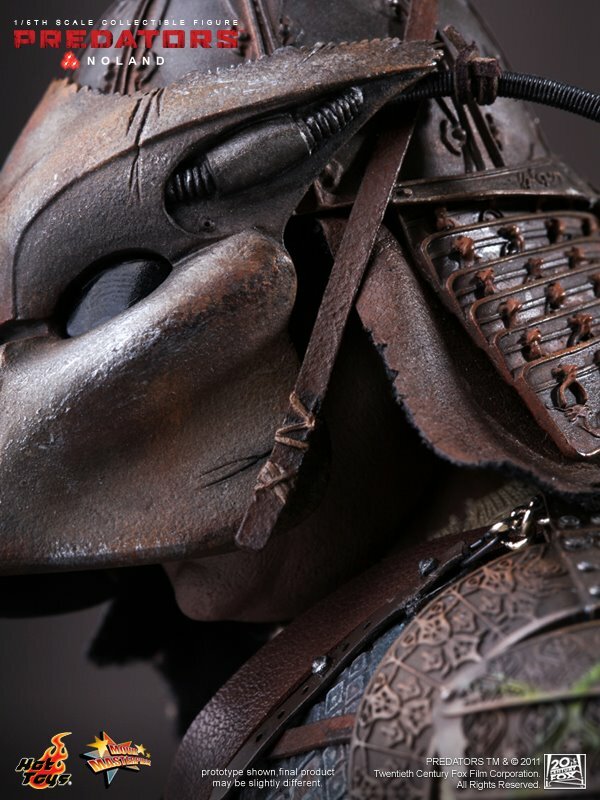 I jut wish They weren't so pricey. 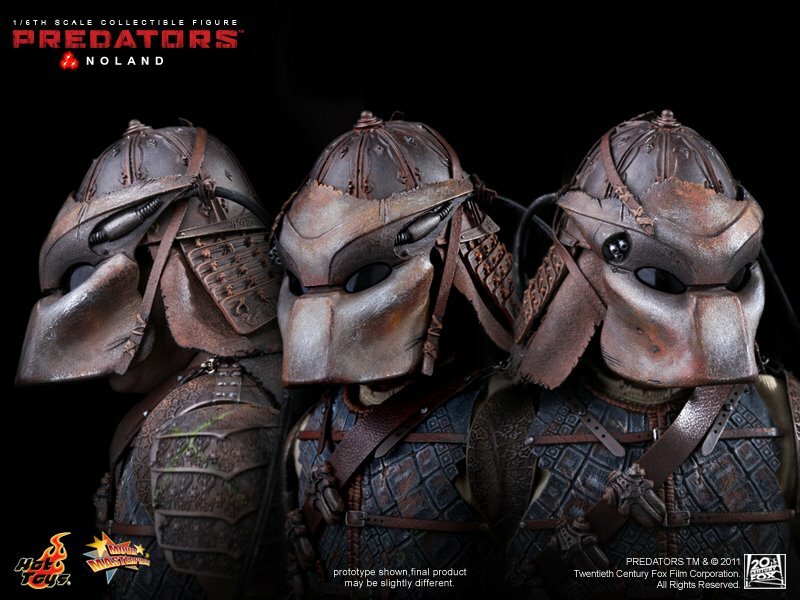 I know they are worth it, but still. 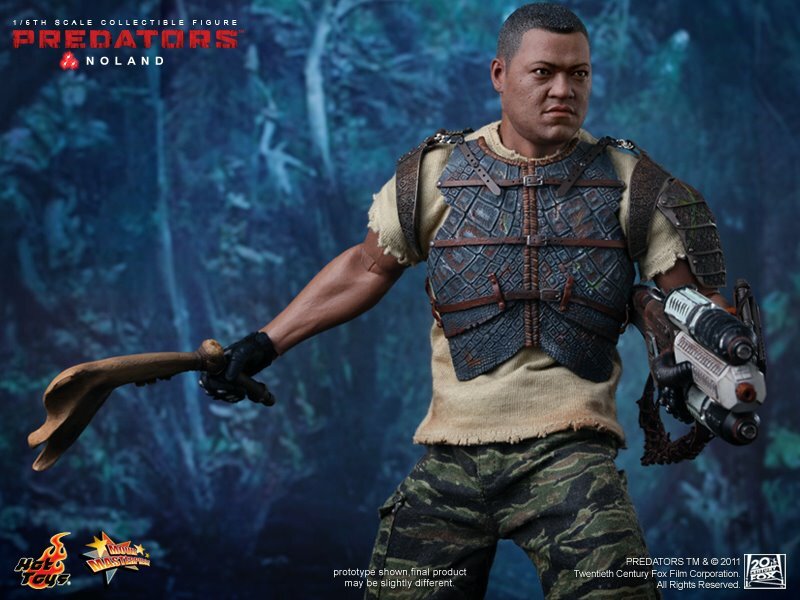 I just don't understand why they chose to do , or this character before a Hanzo, Nikolai, Isabelle, or Cuchillo. 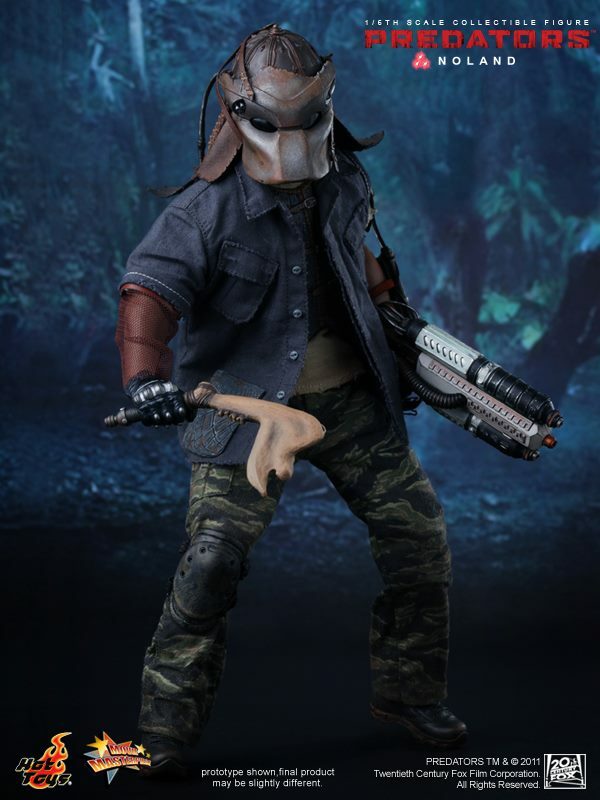 Yeah, a Danny Trejo figure would be awesome! 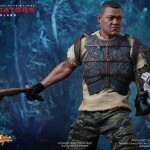 If they were to do s figure based on Danny, I would rather it be based on Machete. 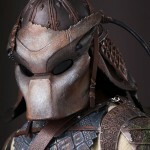 THAT I want to see! 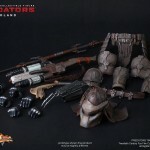 just release cool stuff like this in the regular retail line already.